Want to build a reputation where you’re recognized as an expert in your field, so-much-so that you become a top sought-after speaker? 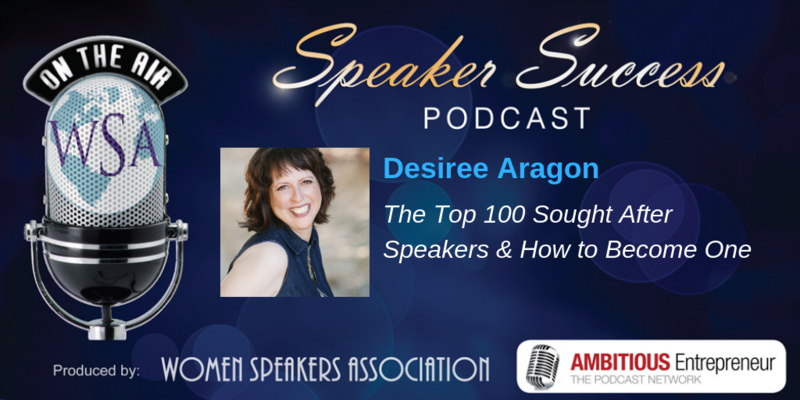 Joining me on today’s show is Desiree Aragon. Desiree serves as a Modern Day Muse based out of beautiful Northern California. She has worked as a trainer, consultant, and senior level executive back when she was in the corporate world. 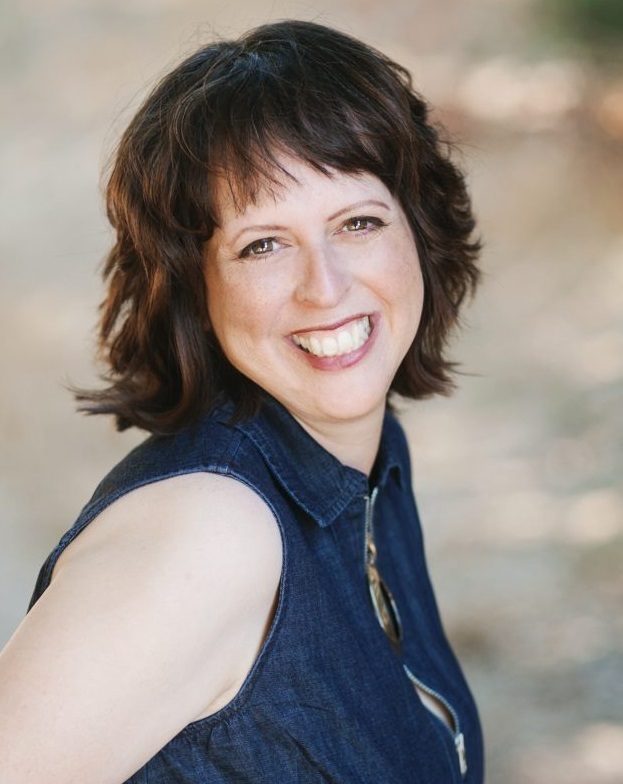 Desiree has an uncanny ability to pick up on subtle nuances, which allow her to quickly show clients fast changes they can make to manifest bliss in their lives. It has always been easy for her to lift up others, so they can fully see and maximize their potential in individual, group and large event settings. 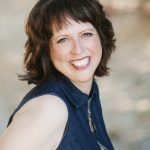 She has been a featured speaker at retreats and workshops for audiences in Asia, Canada, Costa Rica, and throughout the United States. What needs to be done in order for women to gain more visibility? Why it’s important for women to be recognized as experts? What it takes for someone to be identified as an expert. Desiree Aragon serves as a Modern Day Muse based out of beautiful Northern California. Desi has worked as a trainer, consultant, and senior level executive back when she was in the corporate world. She has always led inspirational people to tap into their greatness and see things in a remarkably positive light.